& Juliet rips up the rule book as we discover what happened if the sorry end of Romeo and Juliet never actually happened. With Romeo dead, our heroine Juliet heads to France to heal her broken heart. 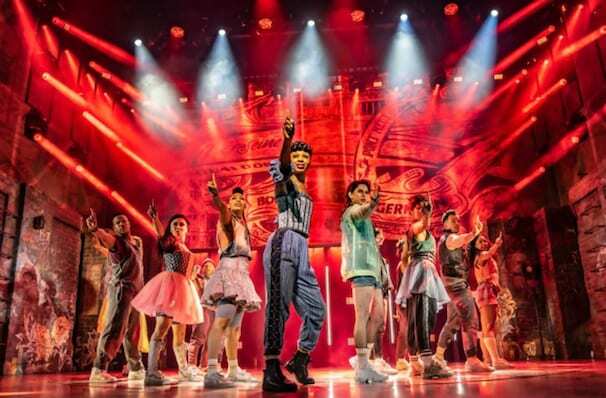 With her besties at her side and a whole host of musical bangers to boot, Juliet rediscovers life after love. With a book by Schitt's Creek writer David West Read, & Juliet features direction by Luke Sheppard (In The Heights) and choreography by Jennifer Weber. Seen & Juliet? Loved it? Hated it? Sound good to you? 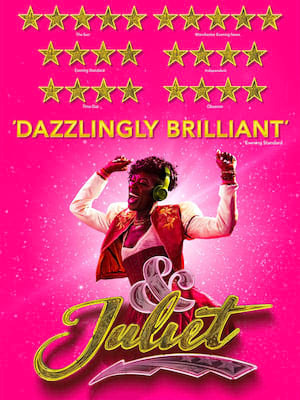 Share this page on social media and let your friends know about & Juliet at Shaftesbury Theatre.